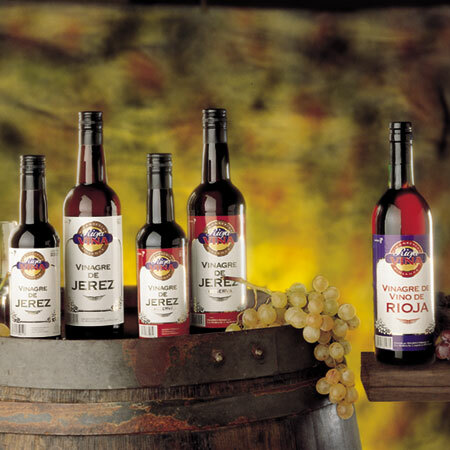 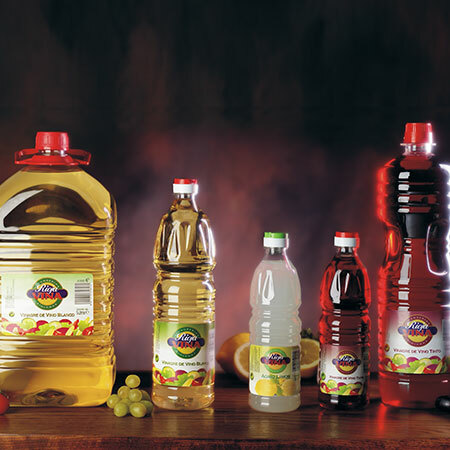 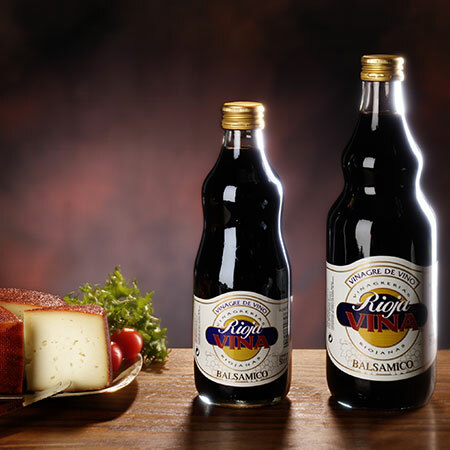 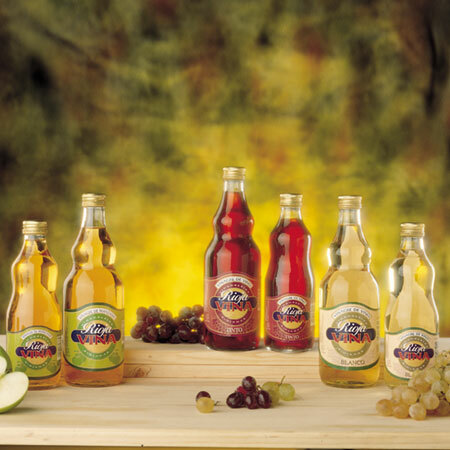 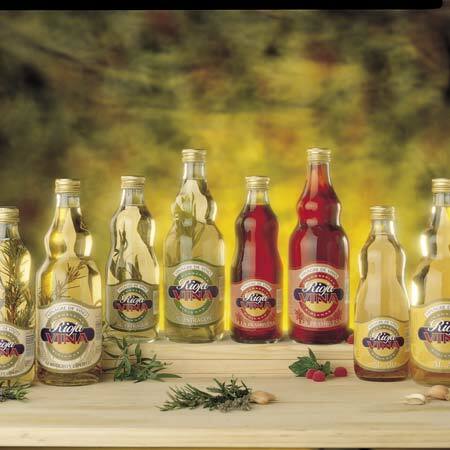 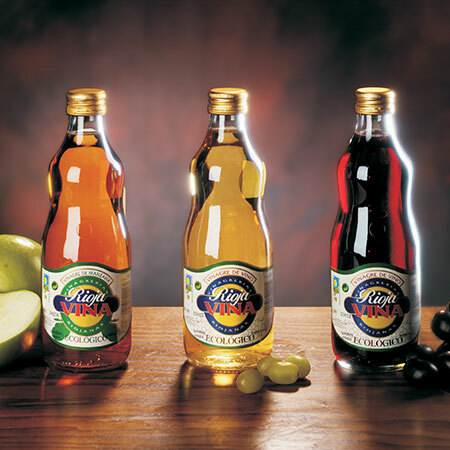 Riojavina presents a wide range of traditional vinegars. 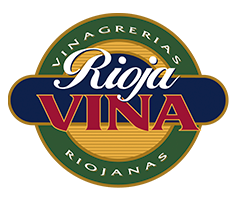 The Organic Riojavina Cider with sourdough starter Vinegar is cultivated without chemicals, fertilizers or pesticides, and according to community regulations and certified by the Organic Agriculture body of La Rioja, which ensures its authenticity. 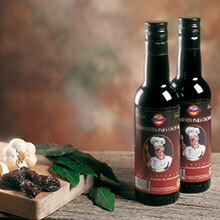 The specialty with more character, the taste of always with an affordable price.